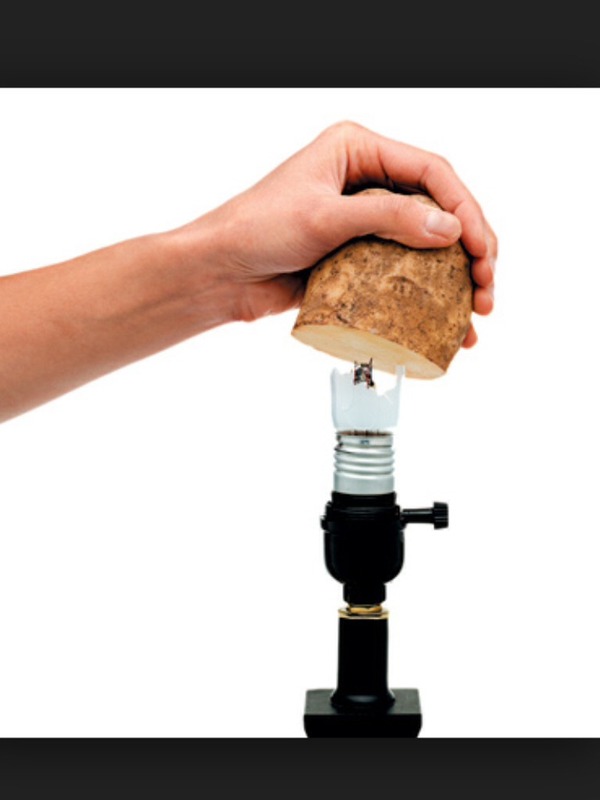 Use A Potato To Remove A Broken Light Bulb. Remember:turn Off Power!! !